Last month we traveled through the Philippines and immediately we fell in love with the beautiful islands Palawan and Boracay. 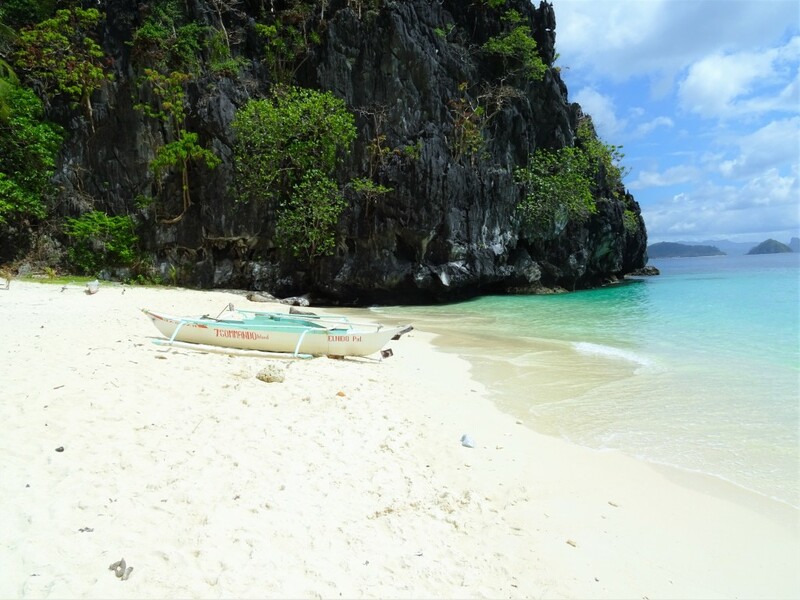 In this article we’ll share our tips for El Nido Palawan and Boracay. Our trip started in Tokyo, where we’ve been for 5 days. We will also write a blog about our trip in Tokyo. But first… the Philippines! From Tokyo we flew to Manila, which is the main capital of the Philippines. From there we flew from a kind of ‘private’ airport to El Nido, a small place on the beautiful Island Palawan. 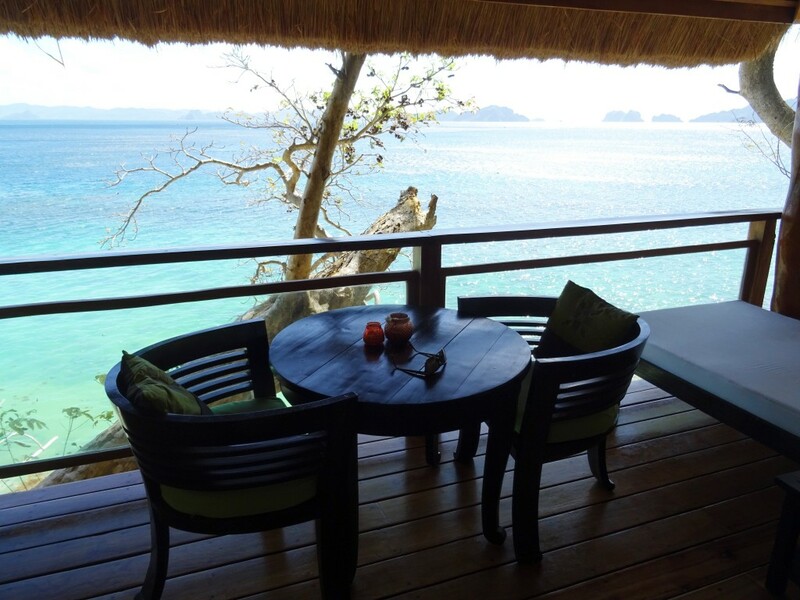 We booked our flighttickets through El Nido Boutique and Art Café. At first it seems really weird to buy tickets through a website from a kind of café, but because it’s a travel center for Air Swift which is a small airline. Our hotel was located in El Nido, so we wanted to fly on El Nido. There’s also another possibility to get to El Nido, but than you need to fly on the airport Puerto Princesa. After you arrived there, you need to go by bus to El Nido for a ride of approximately 6 hours. So, if you want to spare time you can fly directly on El Nido airport with Air Swift. Flying with Air Swift is also a real experience, because of the ‘private’ departures area on Manila airport. When you arrive at Manila airport, you need to grab a taxi to go to another part of Manila airport. There’s the airport where Air Swift is located. In the departures area you’ll have your own place to sit and you can even enjoy some complementary food and drinks! And the thing we loved most is the wooden boarding passes! Unfortunately we couldn’t keep those 😉 From Manila it’s only a one hour flight to El Nido. Important: you can only check in 10(!) kg of baggage. So, we needed to put a lot of baggage in our handbags.. We still had to pay extra, but that wasn’t too bad. From the airport we went with a tricycle (a motorcycle with a side car) to the coast and from there we were picked up by boat to get to our hotel. This will vary per hotel how to get there, but our hotel was only accessible by boat. We stayed in the Vellago Resort for 4 nights and it was AMAZING! The Vellago Resort is pure paradise. 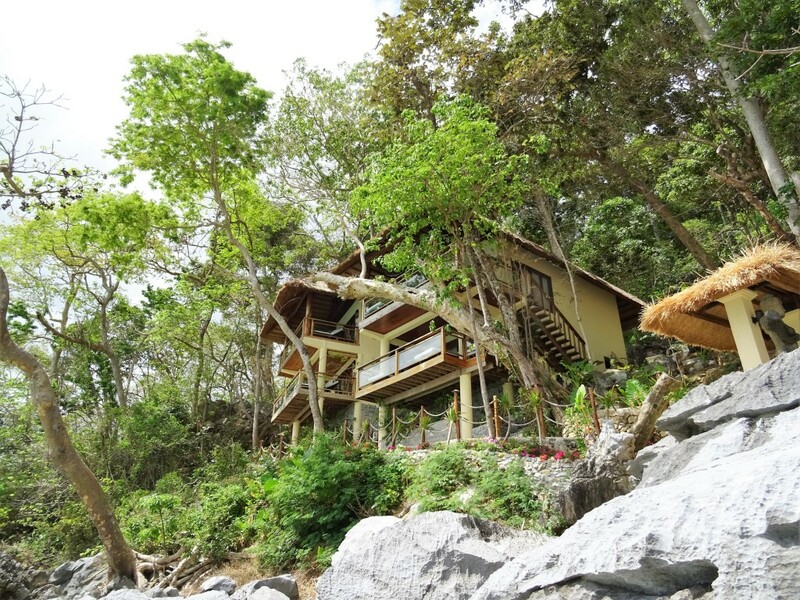 It is located on the 7 commandos beach and it can only be reached by boat which takes 10 minutes from Corong Corong. 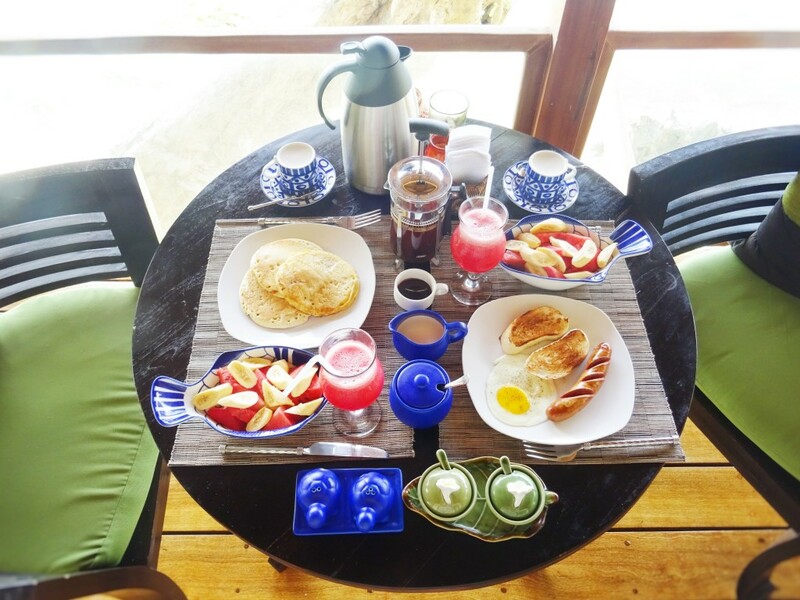 The hotel only has 4 rooms, which rooms all have a spacious balcony with two big beach beds and a setting area with a breathtaking view over the Bacuit Bay. If you’re looking for a hotel with excellent service and a nice and friendly staff, Vellago Resort is the place. Due to the small number of rooms their available to provide excellent service and offer the breakfast at your balcony every morning. Also for dinner the staff sets up a romantic setting for all the people of the 4 rooms. The beach where the hotel is located is frequently visited by tours, because it’s a very beautiful beach with white sand. But that’s it, because there’s nothing else on the beach besides the hotel. 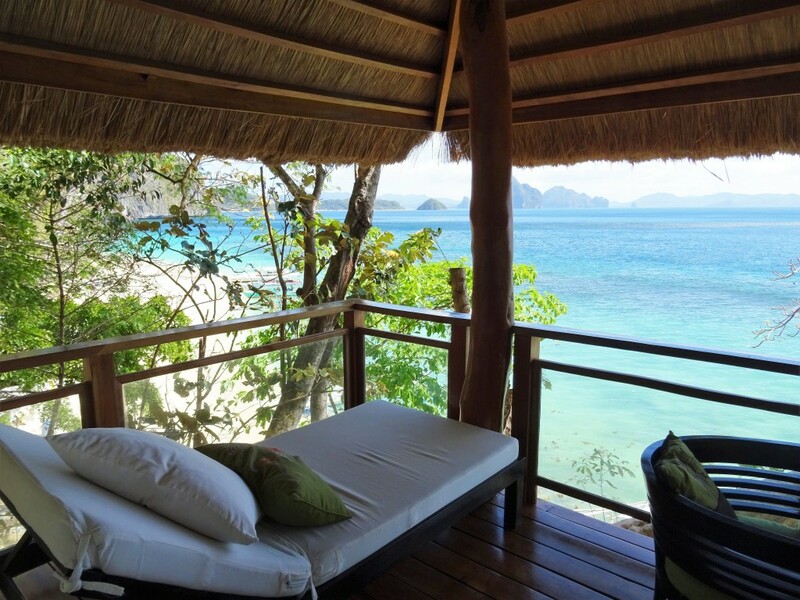 If your looking for some peace and relaxing on your vacation, you should definitely visit the Vellago Resort in El Nido. But even if you’re also looking for some adventure you’re on the right place! You can book a lot of different boat tours at the hotel. The best tour is Tour A, but you shouldn’t miss tour C neither!! – If you necessarily need good WiFi, maybe El Nido isn’t a good idea 😉 The WiFi isn’t very good and you’ll only have electricity from 6 PM to 6 AM. – Go on several boat tours, you’ll love it! In this way you can see so much beautiful and magical places.. 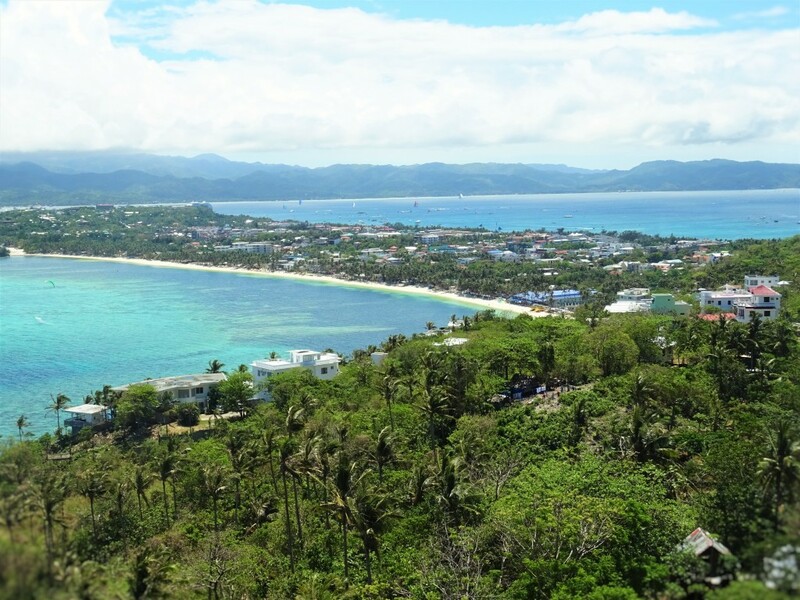 The next and last stop of our trip was the beautiful Island Boracay. We flew from El Nido, Palawan to Manila and from Manila to Caticlan airport. 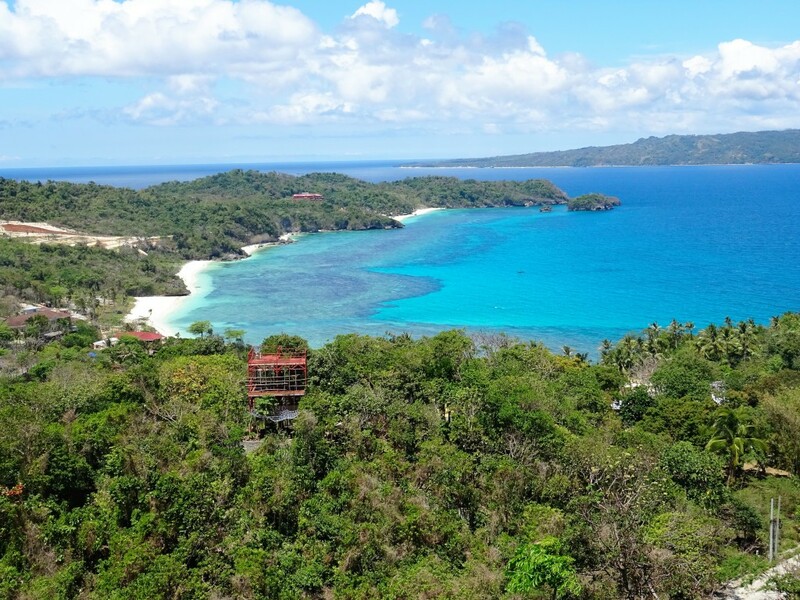 From Caticlan you’ll need to take a boat to Boracay. This boat trip takes only 10 to 15 minutes. 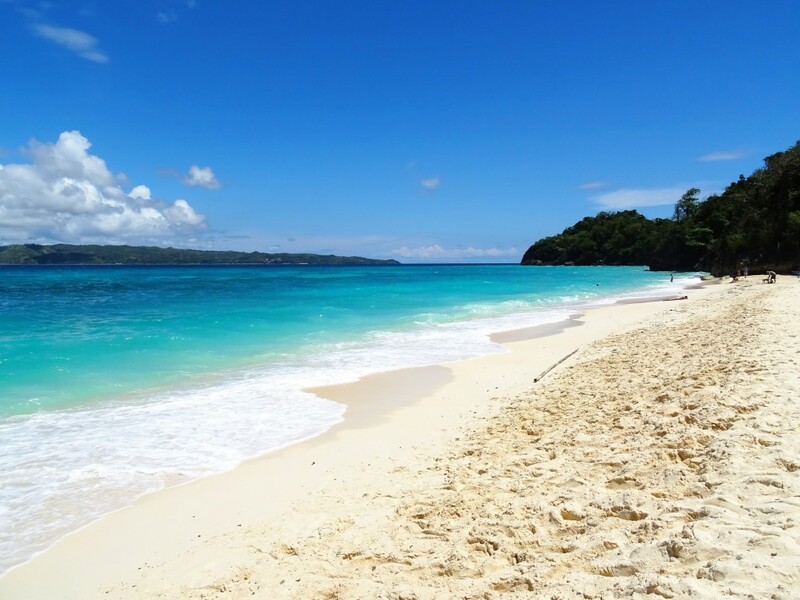 Boracay is only 7 km tall and is known for its 4 km white beach. 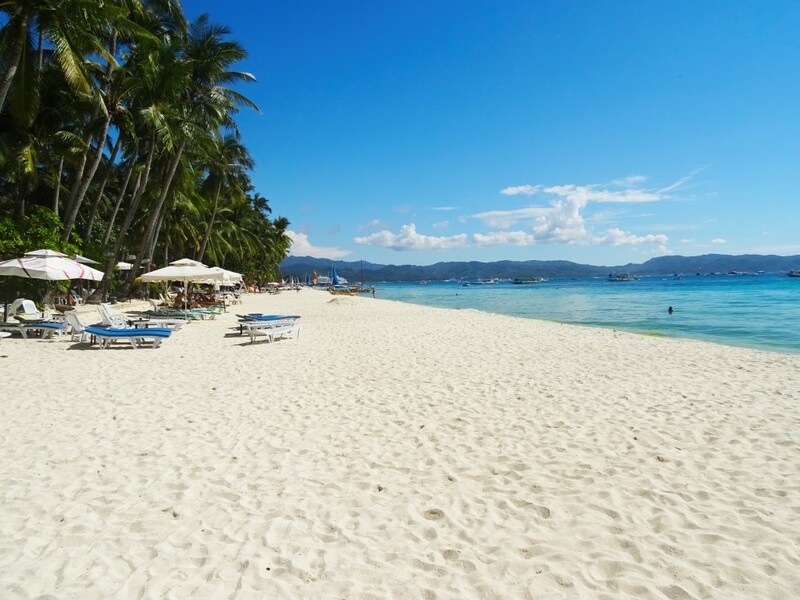 Compared to Palawan Boracay is very touristic, which you will notice when you walk on White Beach. You’ll see many street vendors selling selfiesticks, massages and other things. 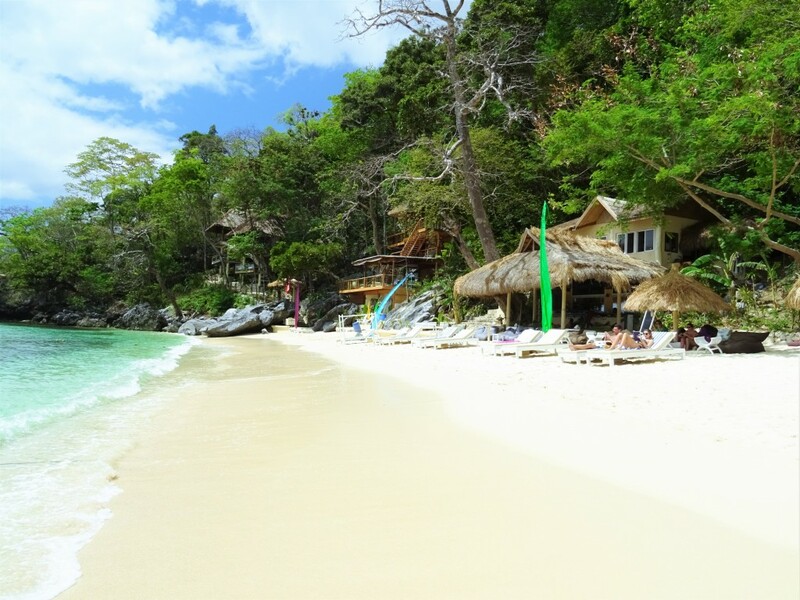 White Beach is divided in 3 ‘Stations’. Station 1 is very busy and known for its parties, while station 3 is very quiet and relaxed. So if you’re walking from Station 3 to 1 you’ll see that it gets busier. During our stay on Boracay we slept in the boutique hotel Villa Caemilla, which is located in the quiet part of the peaceful Station 3. The service in this hotel is excellent thanks to the friendly staff. We loved it that we could relax on the powderwhite beach of the hotel, and if we wanted to look up the crowds we could walk along the beach towards Station 1. The food in Villa Caemilla is also excellent. So if you’re looking for a luxurious, quiet hotel with excellent service, then you should definitely visit the Villa Caemilla hotel! Would you like to read more about El Nido, Palawan? Take a look at this website about El Nido Palawan!